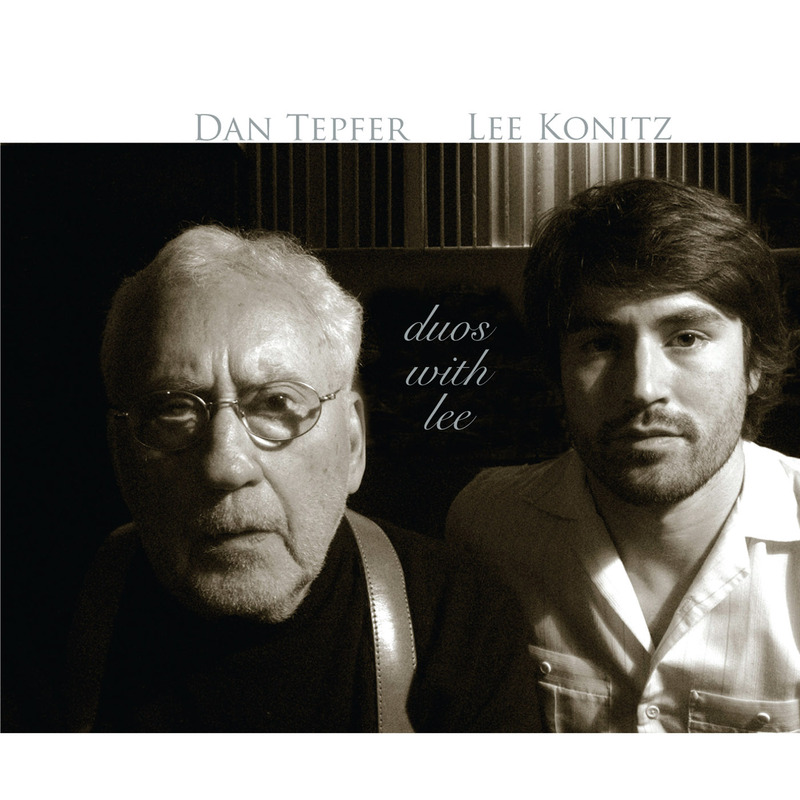 Critics have called New York-based pianist/composer Dan Tepfer "brilliant" (the Boston Globe), "inventive" (New York Times) and "certainly among those clearly willing to play with familiar formulas and take new approaches, even as he incorporates strokes from the masters" (Jazzreview.com). While he has played with some of the great names in jazz — Lee Konitz, Steve Lacy, Bob Brookmeyer and Charles McPherson, to name a few — he strives to create music that is distinctly of our time. Born in Paris, France, in 1982 to American parents, Tepfer started classical piano studies at the age of six at the Paris Conservatoire Paul Dukas. He soon began to explore improvisation on his own and remained largely self-taught in jazz into his college years. After earning a bachelor’s in astrophysics from the University of Edinburgh, Scotland, where he also played extensively on the jazz scene and enjoyed a brief stint as an opera conductor, he was offered a scholarship to complete his master’s in jazz at the New England Conservatory in Boston under the guidance of Danilo Pérez. Graduating with honors in 2005, he moved to New York City, where he is in demand as a pianist, composer and educator. His work has been recognized with a number of recent awards, including the first prize and audience prize at the 2006 Montreux Jazz Festival Solo Piano Competition, the first prize at the 2006 East Coast Jazz Festival Competition, and the first prize at the 2007 competition of the American Pianists Association — leading him to be named the 2007-2009 Cole Porter Fellow in Jazz. His new release, OXYGEN, follows his acclaimed debut Before the Storm, which was voted one of the top ten CDs of 2005 by Cadence Magazine. Both albums feature his longstanding trio with bassist Jorge Roeder and drummer Richie Barshay (whom Tepfer shares with Herbie Hancock and Chick Corea). The group has been noted for its exceptional chemistry on stage, which reflects its more than four years of international touring. 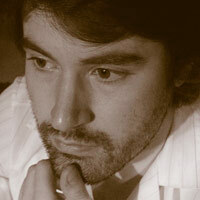 Dan also pursues an active solo career, with a recent focus on full concerts of freely improvised music. He has been named a Cultural Envoy of the U.S. State Department, with recent travels to Azerbaijan, Georgia and the Czech Republic. Actively involved in jazz education, Dan has given lectures and master classes in universities and conservatories throughout the world. These include the Royal Academy of Music (London), the Seoul Institute of the Arts (South Korea), the Chopin Conservatory (Warsaw), the Swiss Jazz School (Bern, Switzerland), and the SMU Meadows School of the Arts (Dallas, Texas), among many others. Recent or upcoming engagements include Carnegie Hall’s Zankel Hall with Jeff Ballard and Chris Cheek, New York’s Jazz Gallery and Dizzy's Club Coca-Cola with Lee Konitz, the Indianapolis Jazz Festival and the Kennedy Center with his trio, and solo concerts at the Montreux Jazz Festival, the Radio France Festival in Montpellier, and the Fazioli Salon in New York City. \"This is no stunt, but a fresh musical exploration. Mr. Tepfer invites you to hear this masterpiece through his ears. I bet Bach would recognize a kindred spirit in Mr. Tepfer.\"
Dan Tepfer at 92Y in NYC! Both New York and Wall Street Journal give him accolades. See Him LIve in Concert at the Rubin Museum on December 21. Dan Tepfer's "Goldberg Variations/Variations" gets a great review in the January/February issue of Jazz News (France). Tepfer feature in Jazz News! Nice feature on Dan Tepfer and "Small Constructions" in the April 2013 issue of Jazz News (France)! "Small Constructions" reviewed in Jazz News! Tepfer and Wendel's "Small Constructions" was reviewed in the April 2013 issue of Jazz News (France)! \"I was engrossed from the start ...Mr. Tepfer’s variations were often bold adventures in modern jazz.\"